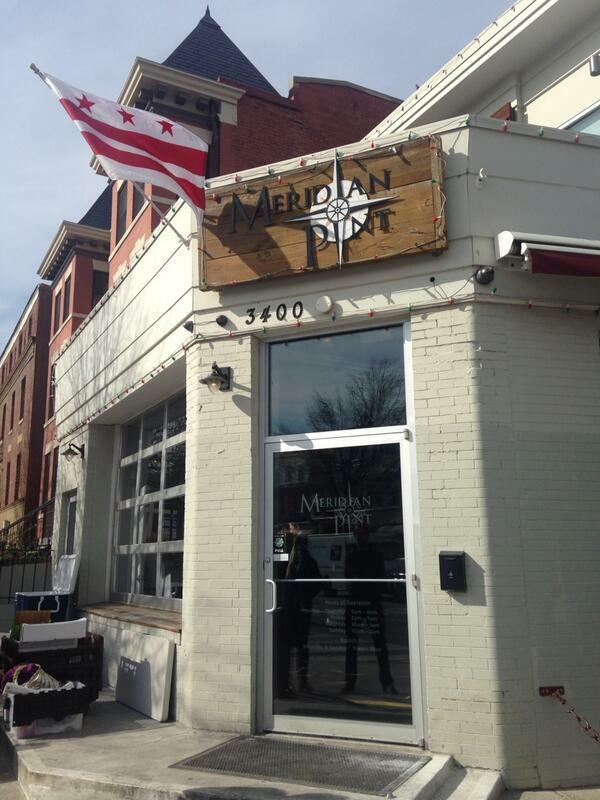 Meridian Pint | Gluten Free D.C.
Gluten-free friendliness: Sometimes you just need a burger. And the burgers here are so good, it’s worth ordering one and forgetting about the bun. (You could even ask for no bun.) There’s also a surprising number of gluten-free entrees, including four gluten-free salads. 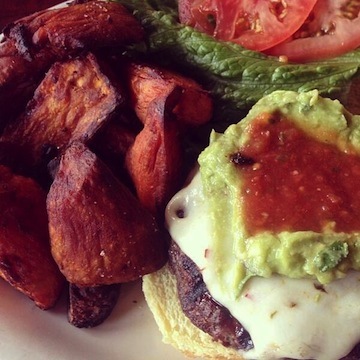 The gluten-free items aren’t marked on the menu, though; so you’ll have to pay extra special attention. Overall vibe: Meridian Pint is a great place to go for brunch or to watch your favorite team on TVs in the basement. This place is known for it’s wide selection of beer, but don’t worry; the mimosas are delicious, too. The dinner prices are a little steep, though, so I recommend going for lunch if you’re on a budget. This entry was posted in Columbia Heights. Bookmark the permalink.